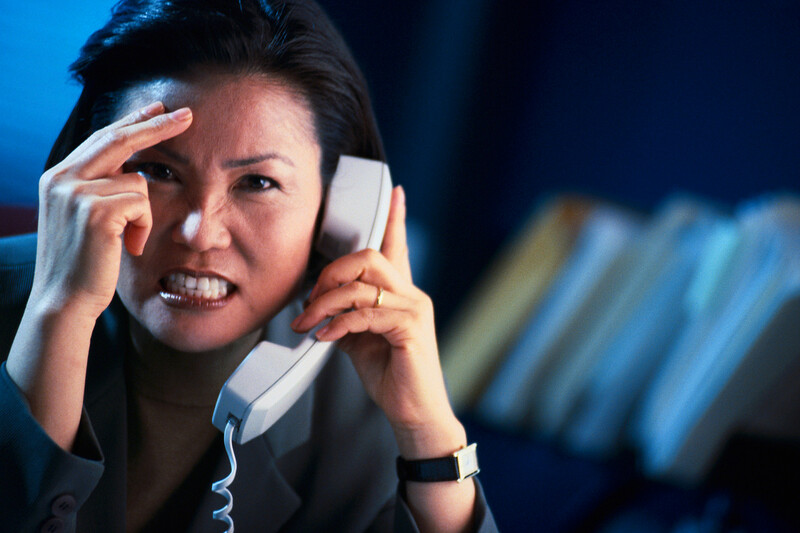 Anger not dealt with can soon become a pressure cooker – a roaring fire out of control. Unchecked it becomes an explosion waiting to happen. When our lives get out of control, we can feel like that pressure cooker. Our emotions are under pressure, and we feel as though we could explode at any moment. And yet anger is just an emotion. It is there to give us information. It is neither good nor bad on its own. Anger lets us know when we have been offended or taken advantage of or threatened. It is there to help us survive, build appropriate boundaries and protect our “vulnerable inner child.” It helps right wrongs. So why do we see so much out-of-control anger? Part of the problem is we have misunderstood it. We have unwittingly been led to believe that it is not good, we shouldn’t be angry and if we are, we should get over it quickly. What happens in the process is people don’t address the issues it raises and keep denying or burying it. Or they react impulsively without giving thought to the consequences. It’s not anger that is the problem – it’s what we do with it. Ignoring it is just as damaging as reacting without thinking. It isn’t about self-control. It’s about responding appropriately. Emotions of all kind require attention. Like all emotions, anger is there for a purpose and we need to both acknowledge and listen to what it is trying to tell us. It is not to be ignored, stuffed or suppressed. Anger that has been buried needs to come out of hiding and be addressed as well. It won’t go away by itself. When denied, it will re-appear in the form of illness, depression, rage and even ending of one’s own life or that of another. It has an energy that when turned inward will gradually eat us up from the inside out, or becomes self-hatred and self-loathing. Anger – what do we do with it? Why do I feel this anger? What am I to suppose to be learning here? What constructive options do I have? What responsible behaviors can I apply? What positive changes do I want to have happen? What problem solving strategies can I use to bring about a positive conclusion? Again, anger has a purpose. Connect with its message and the other emotions attached to it: fear, guilt, pain, etc. Work through them to healing. If you have had a problem with anger, seek out a good professional mental health counselor or therapist to help you through long-held, underlying issues attached to it.